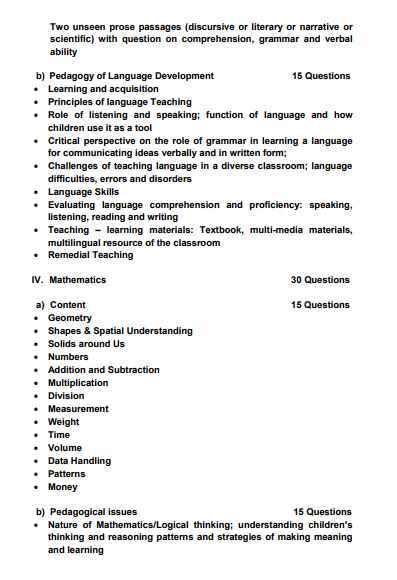 Can you tell me if Hindi is also a part of the syllabus of CTET (Central Teacher Eligibility Test) which is conducted by CBSE (Central Board of Secondary Education)? 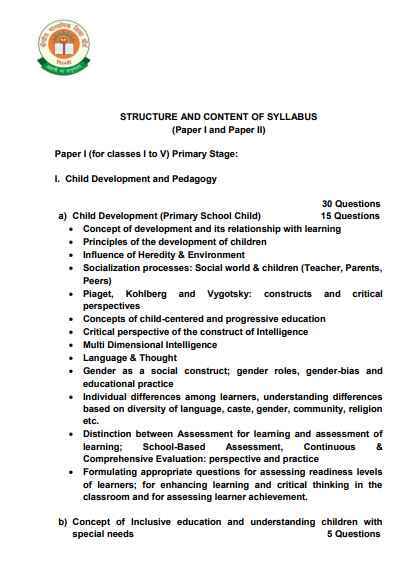 No, Hindi is not a part of the syllabus of CTET (Central Teacher Eligibility Test) which is conducted by CBSE (Central Board of Secondary Education). 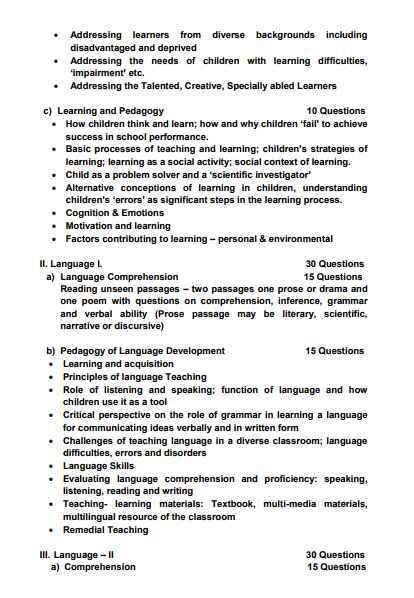 â€¢ Individual differences among learners, understanding differences based on diversity of language, caste, gender, community, religion etc.